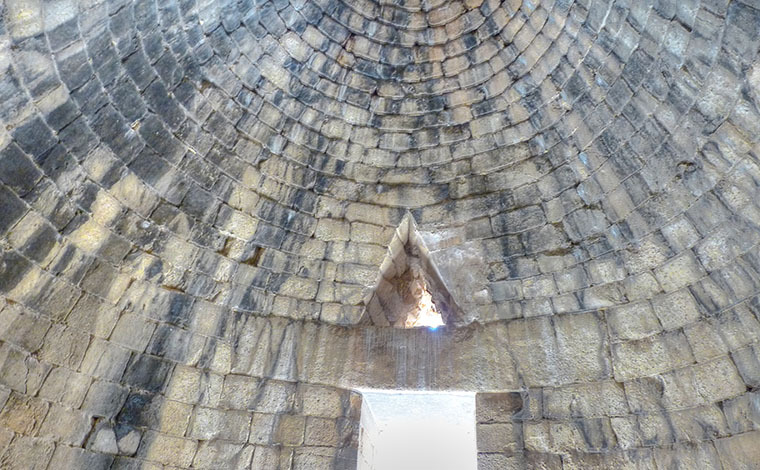 This full-day tour from Athens to Argolis area takes you to some of the major sites of Greek antiquity on the outskirts of the city. 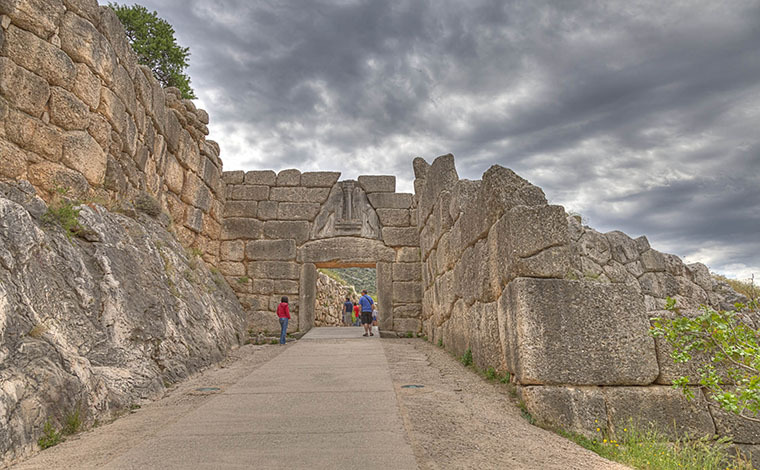 Following a pick-up from your hotel, start the private tour from Athens that will give you the opportunity to explore the wonders of the ancient world. 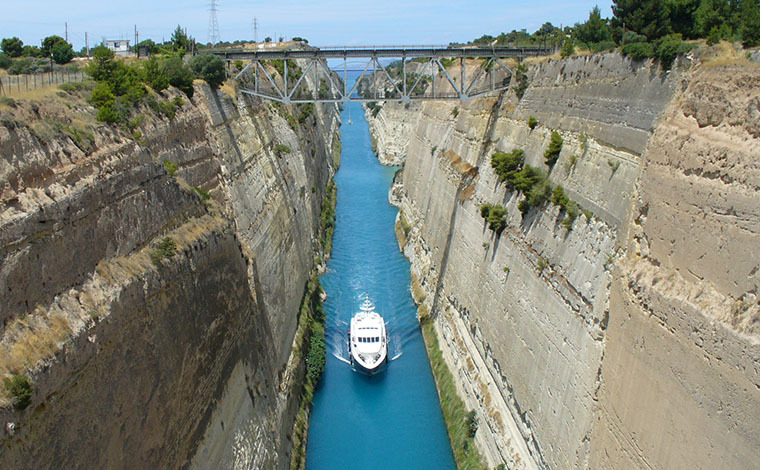 Traveling by air-conditioned bus, you will enjoy a short stop at the Corinth Canal, an impressive 3.9 mile long (6.3 kilometer) canal that connects the Gulf of Corinth to the Aegean Sea. 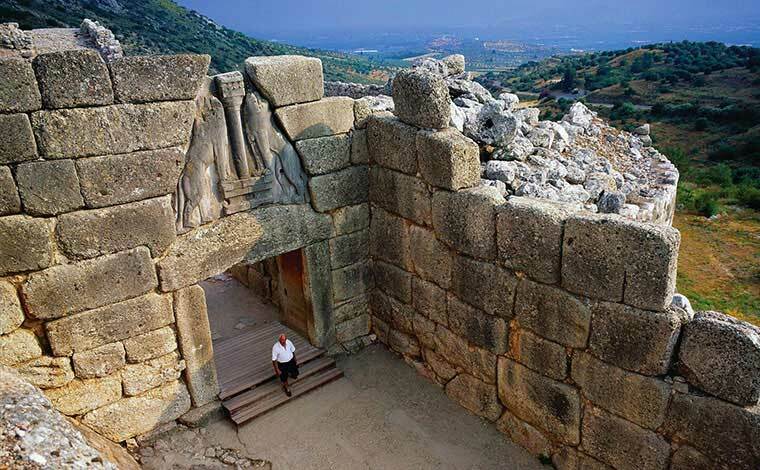 Continue to Mycenae, the historical setting for much of ancient Greek literature, including the works of the poet Homer. 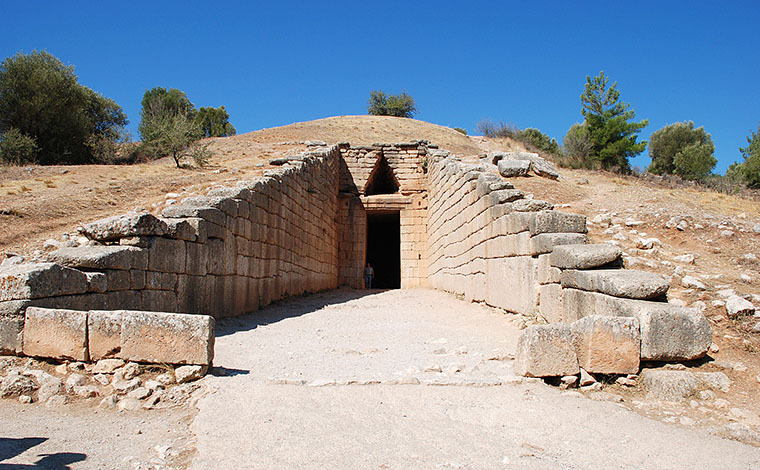 Here you will visit the archeological site, home to the Lionesses Gate, and the tomb of King Agamemnon. 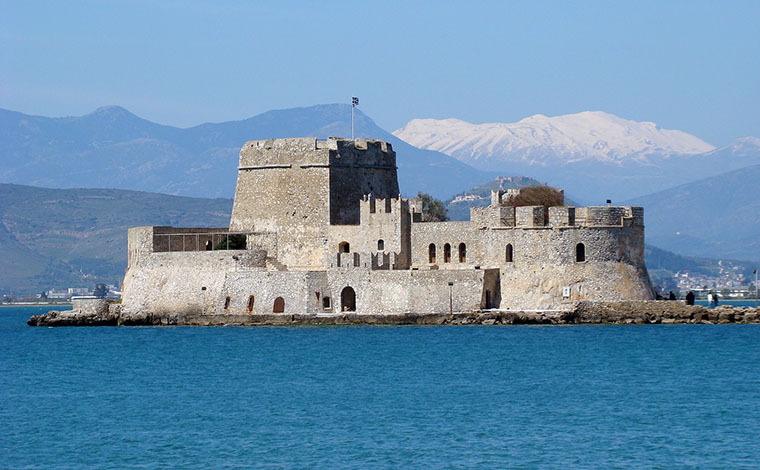 We will continue to Nauplia, the first capital of modern Greece and home to the fortress of Palamidi. You will have the opportunity to explore this marvelous small town and enjoy an optional lunch. 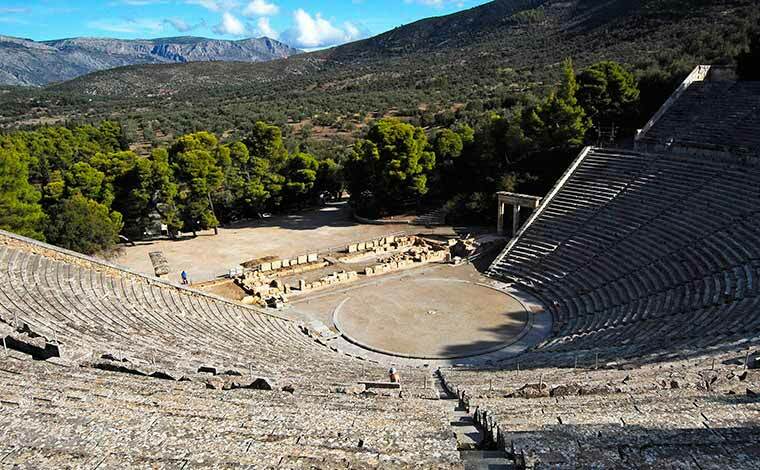 The final stop of the tour is the city of Epidaurus, home to the World Heritage listed ancient theatre and believed by ancient Greeks to be the birthplace of Apollo’s son Asklepios. 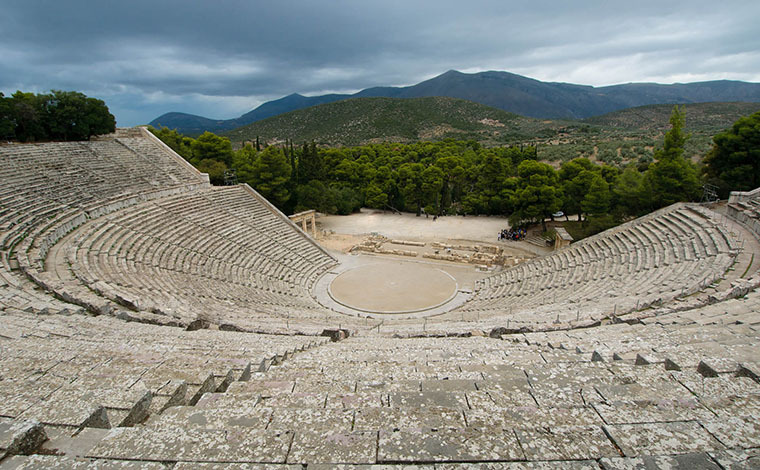 The theatre at Epidaurus is perhaps the best preserved theatre of ancient Greece and is still used today due to its amazing acoustics. You may follow our suggested program or we can put together a program according to your special interests. Transportation is by Deluxe Mercedes Taxi for 1 to 3 pax, and Deluxe Mini Bus for 4 to 14 pax. You may choose a guide speaking: English or Italian or Frensch. For other languages extra fees may apply. For Sunday a supplement of 120 € apply.